Time for a little information about me. 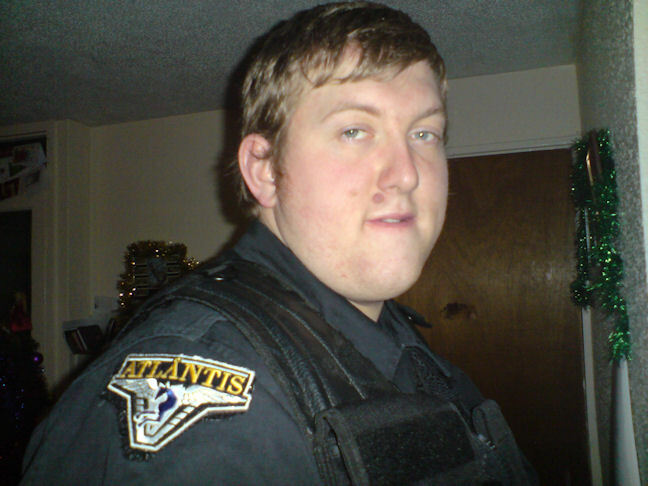 Im a 34 year old guy from Cardiff in Wales. 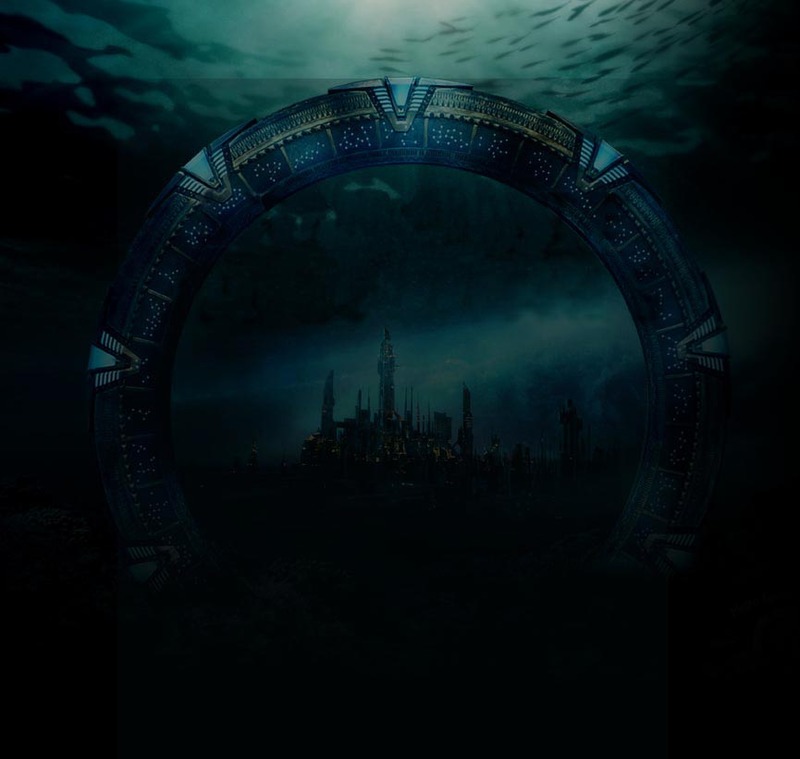 I enjoy all kinds of science fiction with my favourite shows being Stargate SG1 and Atlantis, Battlestar Galactica, Once Upon a time, Arrow, The Walking Dead and Star trek (all shows) etc. I also enjoy crime shows such as CSI and 24. Film wise, I like pretty much anything with lots of guns and action in, but also like comedies too. My favourite films are Star trek: First contact, Independence Day, Galaxy Quest, Aliens Vs Predator, Guardians of the Galaxy,Transformers and Serenity. I have a rather big thing with the military, both its uniforms and equipment! I have several of my own uniforms, and various airsoft guns etc. I usually hold the rank of General or Field Marshall in military role play. My hobbies usually consist of being online, going to the cinema, photography and attending conventions and signing events. I usually go to an event at least once a month so if there's one on, I can usually be found around somewhere. I also enjoy travelling and have travelled to most of the uk. Follow me on twitter or facebook for random day to day life. Follow me on instagram for photos I occasionally post.